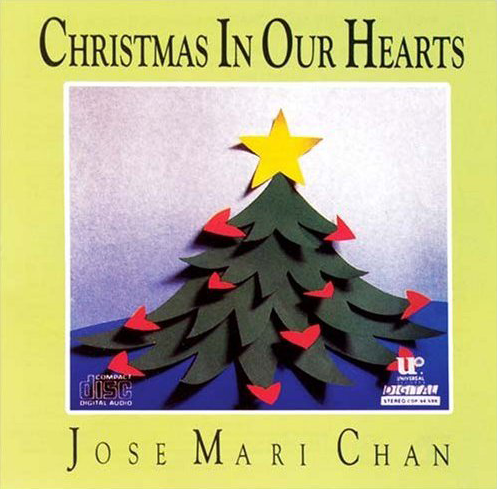 Here's “MARY'S BOY CHILD” LYRICS performed by JOSE MARI CHAN. And man will live forevermore because of Christmas Day. That man will live forevermore because of Christmas Day. They hear a choir sing, the music seemed to come from afar.